As far as hot hatches go, the Volkswagen Golf GTI is an enduring icon that's as fun to drive today as it was decades ago. 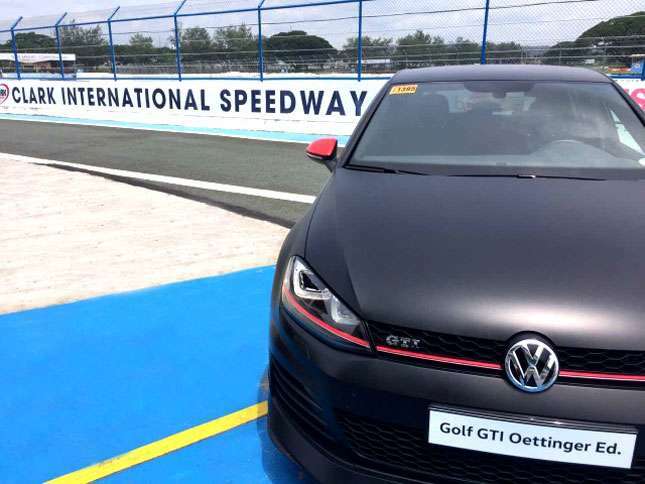 As a treat for its customers, Volkswagen Philippines recently treated Golf GTI owners and potential customers to a special track day at the Clark International Speedway. 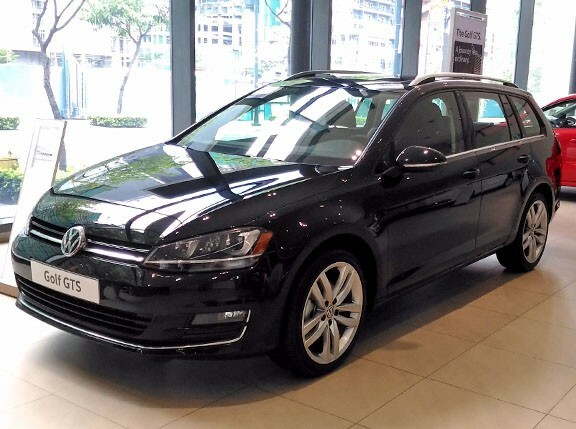 The Volkswagen Driving Experience was held in partnership with the carmaker's Bonifacio Global City and Quezon Avenue dealerships. Present owners got the chance to push their 2.0-liter turbo hatches to the limit. 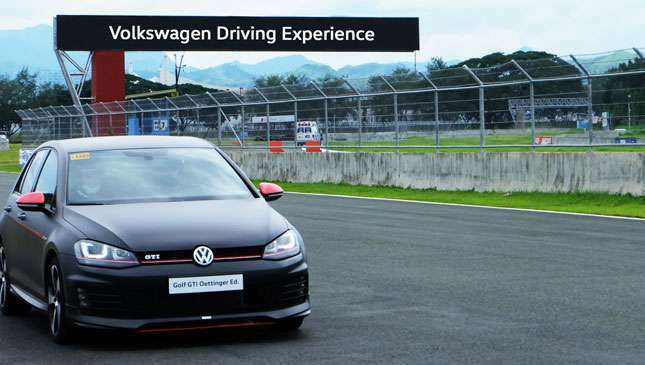 Interested buyers, meanwhile, were able to test out a stock Golf GTI as well as one fitted with the optional Oettinger Kit and ABT Power-up Module. 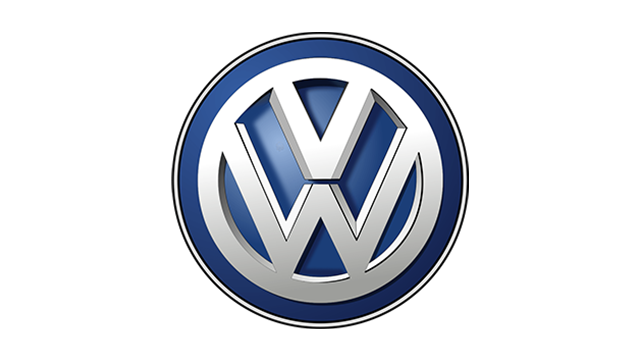 In stock form, the hot hatch is capable of 218hp and 350Nm. With the ABT Power-up Module, it gets a 32% increase in power and a 20% bump in torque, totalling 286hp and 420Nm. 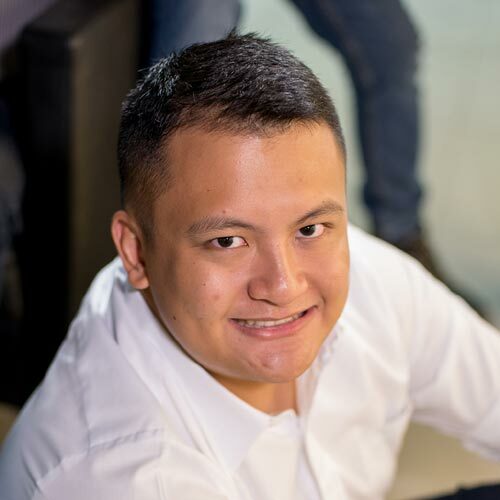 All out, it'll reach 0 to 100kph in 5.9secs and reach a top speed of 254kph. 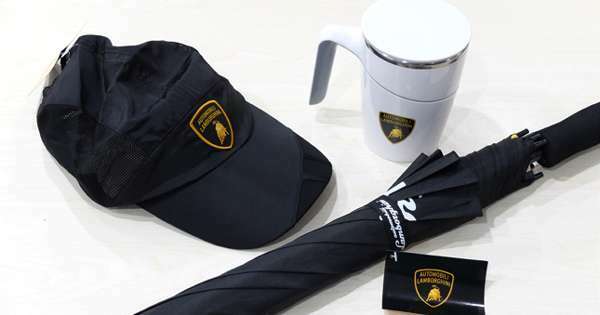 Couple that with the good looks of the Oettinger Kit (pictured above), and you get a tempting package for those after a weekend toy. 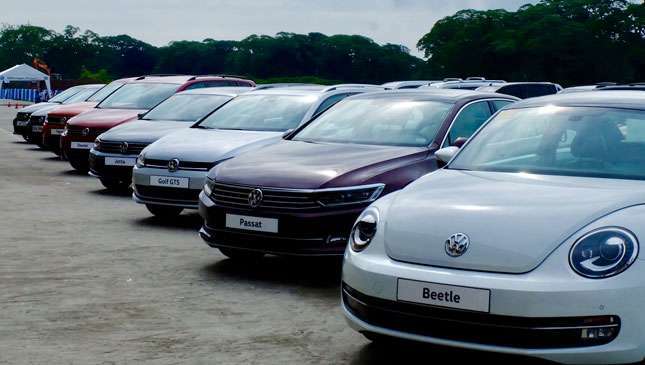 Off the track, test drives of the Beetle Club Edition, Passat, Tiguan, Touran, Jetta, and Golf GTS were also available. Check out the photos here for a glimpse at the action-packed weekend.